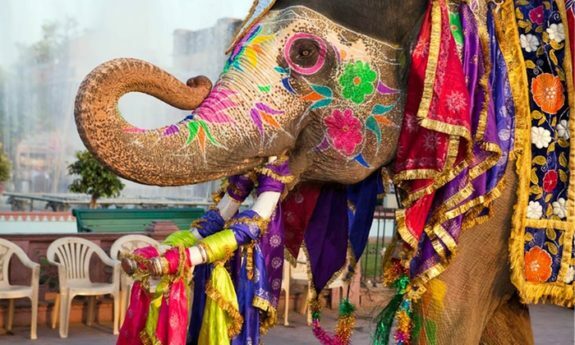 Holi is the Hindu ‘Festival of Colors” and in 2013 starts on March 27th just after the annual Elephant Festival on March 26th. 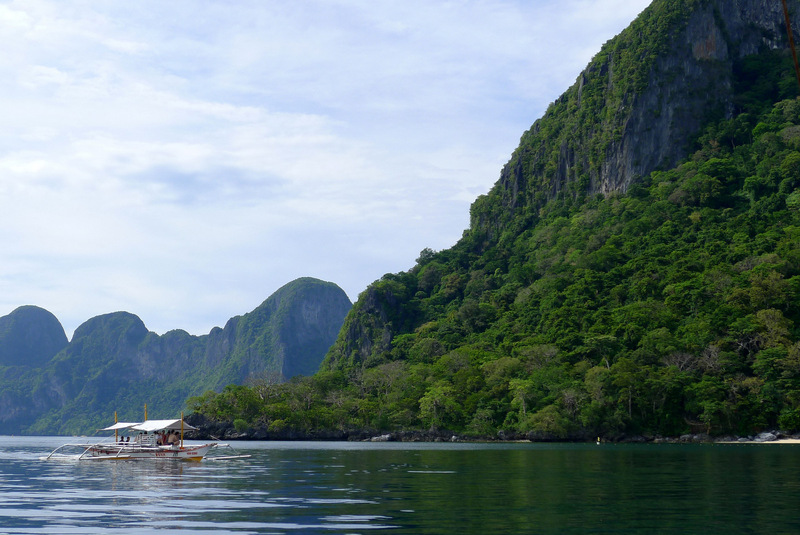 Be prepared to be covered in brightly colored powders or tinted waters, so being dressed in long pants, long sleeved shirt and having on sun block will help avoid the colors becoming permanent. 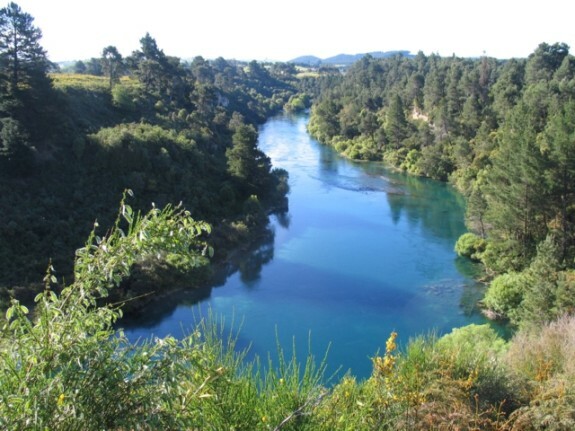 About an hours drive south of Auckland, New Zealand’s largest city, is not only home to the Lord of the Rings trilogy but also the King of the Maori and site of the Turangawaewae Regatta Day on March 15th and 16th. During the Regatta there is impressive parade of war canoes along New Zealand’s longest river. 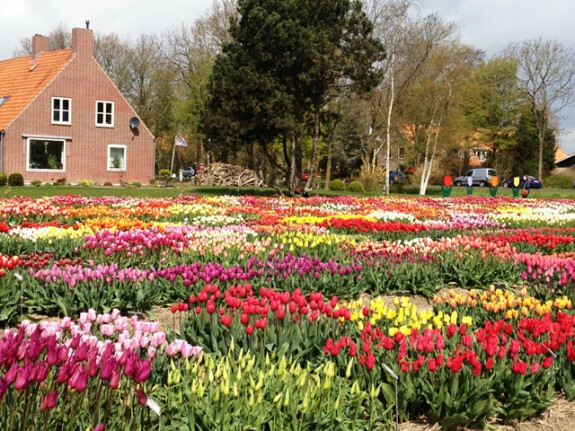 From late March to mid-may see the 5,000 acres of Tulips bloom and during the annual festival from April 18th to May 6th you can travel along set trails between these growing areas to the village of Urk, which until the massive land reclamation in 1942, was an Island in the Zuiderzee. The tour takes about three days to visit the seven distilleries that produce 95% of all the Bourbon worldwide. Along the way, early risers may be able to see the thoroughbreds on training runs at nearby Keeneland training course. 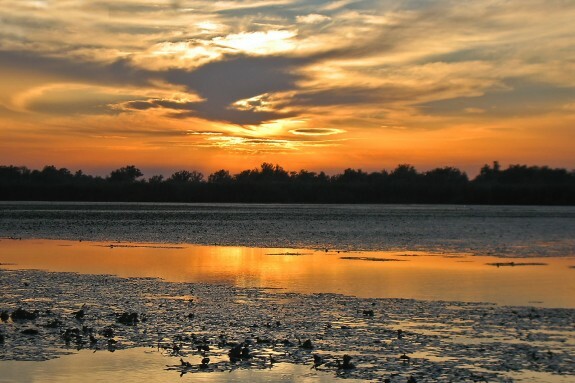 In Southeastern Romania, the Danube Delta plays host to millions of migrating birds between April and September. 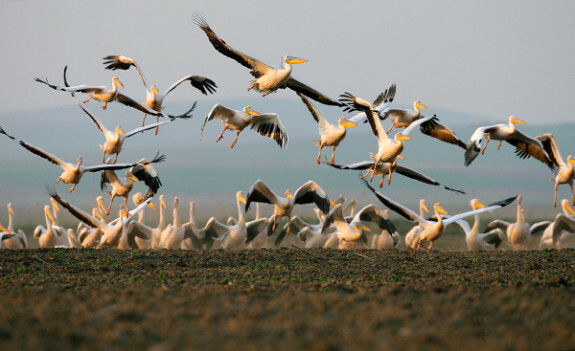 Among these birds are over 300 species and they flock to this, the largest continuous marshland in Europe, during their annual migrations. 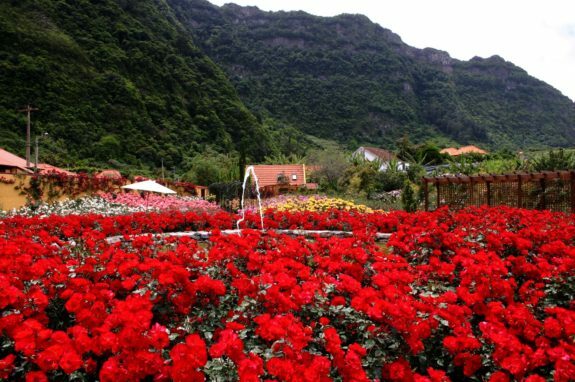 Madeira, an Island a 90 minute flight away from Lisbon and 310 miles off the African coast, has been described as the “Floating Garden of the Atlantic” and from May 9th to 15th it holds an annual flower festival. On the Sunday, thousands of costumed people join dozens of floral floats through the streets of Funchal, the Island’s largest city. 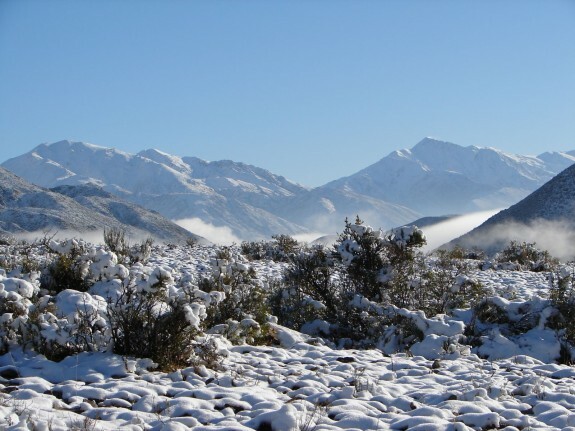 The high altitude vineyards of Mendoza have there wine festival in March. This 57,000 square mile valet is surrounded by the soaring Andes peaks and is about an hour flight time East of Santiago, Chile. 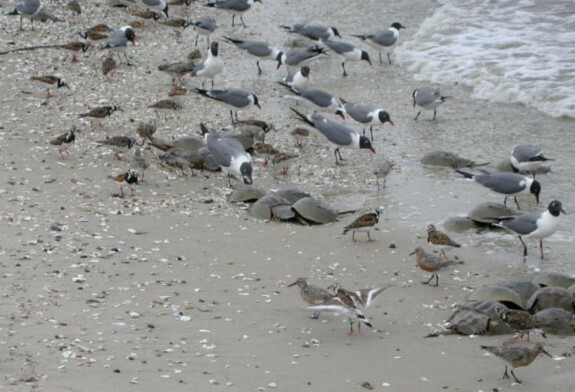 The southernmost county of New Jersey sees the highest congregation of Horseshoe Crabs in the world and the eggs make an ideal refueling stop for migrating birds. 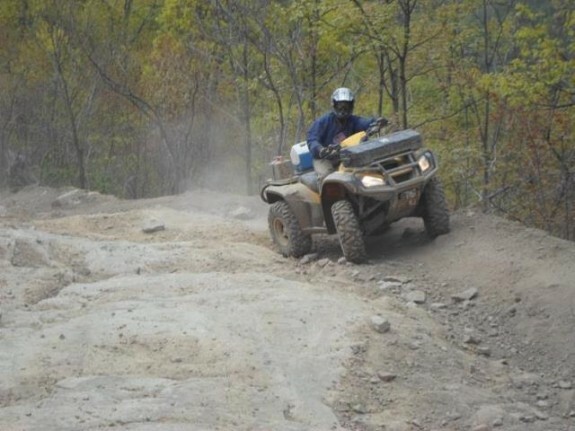 These six trails make up 600 miles of trails suitable for ATVs and UTVs, both available for rent. The trails pass through some of the countries most rugged and remote terrain as it winds through the hills and past the coalfields of West Virginia. 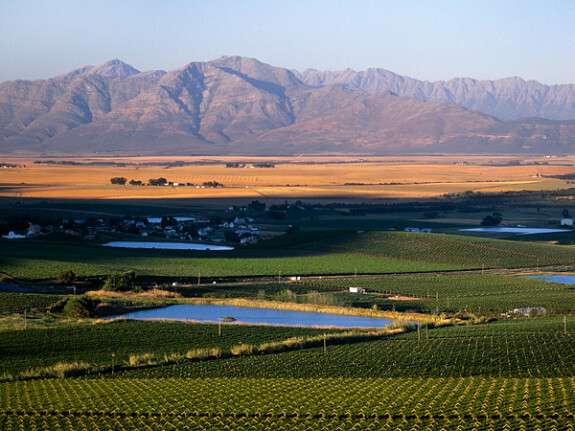 Although only a one hour drive north of Cape Town, this region has a low key, Mediterranean atmosphere. A local wine festival is held 3rd and 4th May and whilst you are there, cycle the 18 mile trail stopping at a variety of wine cellars.